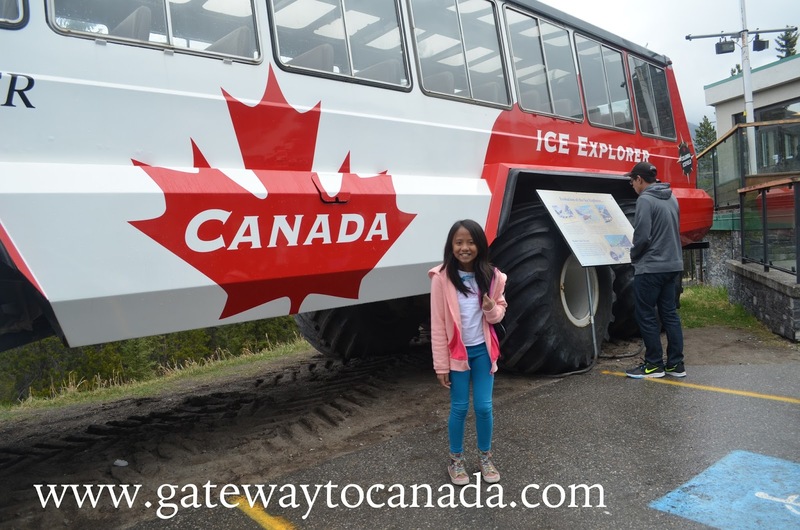 Alberta Immigrant Nominee Program (AINP) - Gateway to Canada | Canada Immigration Consultancy! Since the announcement by the Government of Alberta on January 27, 2016 about the opening of Alberta Immigrant Nominee Program (AINP), I have been receiving a lot of inquiries about the program. Oftentimes, the statement would be like "I was told by my relative that Alberta is now accepting applications for AINP and that I should apply immediately". But they will end up disappointed after I tell them how the program works. How to qualify and get a permanent residence in Canada via Alberta Immigrant Nominee Program (AINP)? First, you need to be Canada ready. Get your documents ready. This includes properly documenting your identity, education, training, work experience and language proficiency. As to how you will be able to do it, you may visit Citizenship and Immigration Canada website (http://cic.gc.ca) and you can get the information you need for FREE. But if you think you need help, you may take our FREE Online Assessment or attend one of our information seminar/orientation schedules.